Some rescues are more challenging than others. 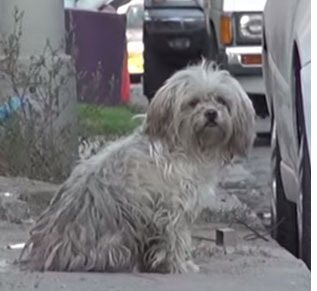 Meet Toto, a scared and neglected pup who, at first, fears his rescuer. But a little love works wonders. Watch how Toto makes a heartwarming turnaround in this new video from Eldad Hagar.